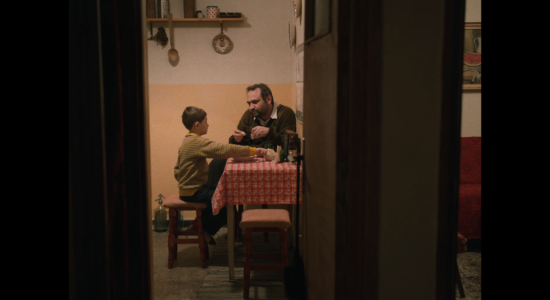 The second of three special screenings! 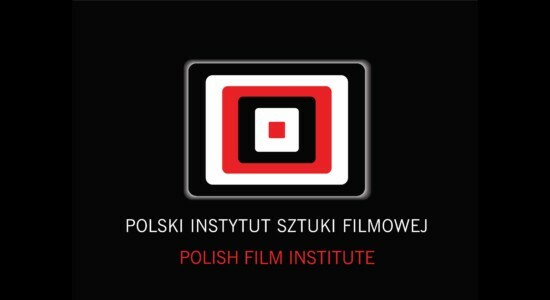 ŻUBROFFKA received a grant from the Polish Film Institute! We received a subsidy of PLN 20,000! The festival will visit that city for the first time!